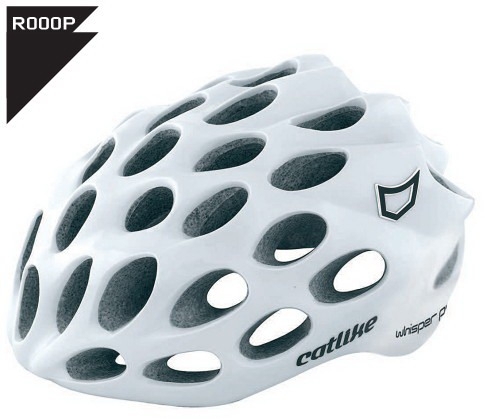 The Whisper Plus is Catlike's top of the line helmet. Very popular in the Pro Tour and used by the Cervelo test team and Euskatel Euskadi. CES Crash Energy Splitter technology is the key to safety. Never before has safety had so much influence on a design. 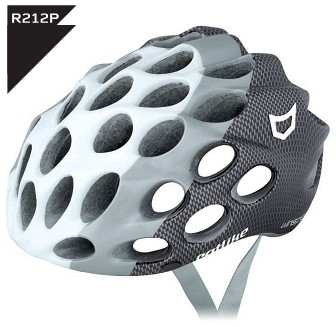 The relation among nerves and ventilation holes has been designed so any impact will affect more than one nerve section of the helmet, spreading the crash impact energy and absorbing it in a more efficient way. 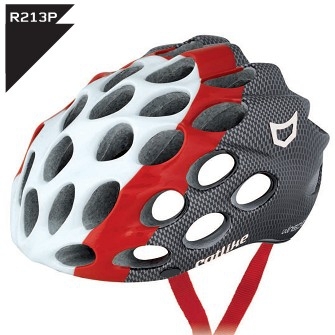 This model is supplied with a detachable visor and is available in three size options either S, M or L.